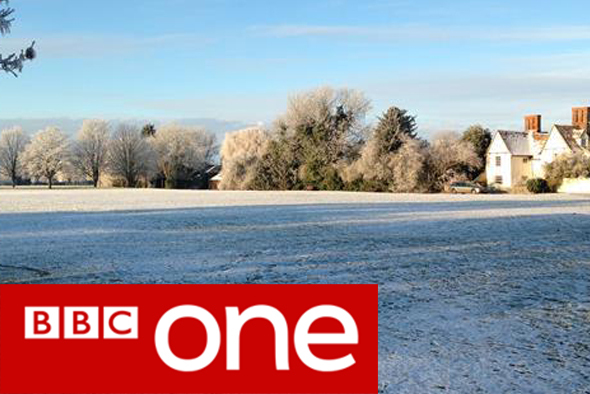 If you’re a Sabbatical Homes member living in the United Kingdom and you’re looking to share a home swap experience on television, BBC One is looking for you! The broadcasting channel is gearing up to shoot a new season of their program ‘Home Away From Home,’ which showcases families from around the UK as they swap homes to experience new places and lifestyles. The series follows couples (be it partners, friends, or family members) as they take a three-day holiday swap in other peoples’ homes, discovering local cuisines, taking part in sight-seeing that goes beyond the guide book, and having an overall authentic living experience in a brand new place. Participants don’t know where they’ll be staying until the day of the swap, and will rate their experiences throughout the holiday. At the end of the swap, both couples meet up to see each other living in their homes and to exchange their ratings and notes. Because of our renowned membership of academic scholars in the UK, BBC One personally reached out to Sabbatical Homes in search of new participants to feature on their program. If you’re interested in being featured on ‘Home Away From Home,’ the show is currently accepting applications. Contact them at homeawayfromhome@bbc.co.uk, or call at 0208 008 1468 – and tell them Sabbatical Homes sent you! Good luck!